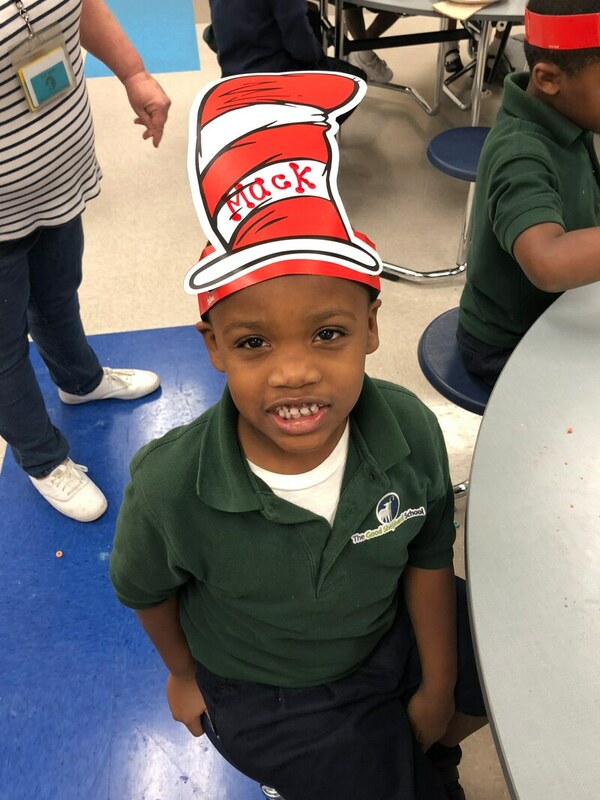 This week, GSS PK - 2nd grade celebrated Dr. Seuss week. 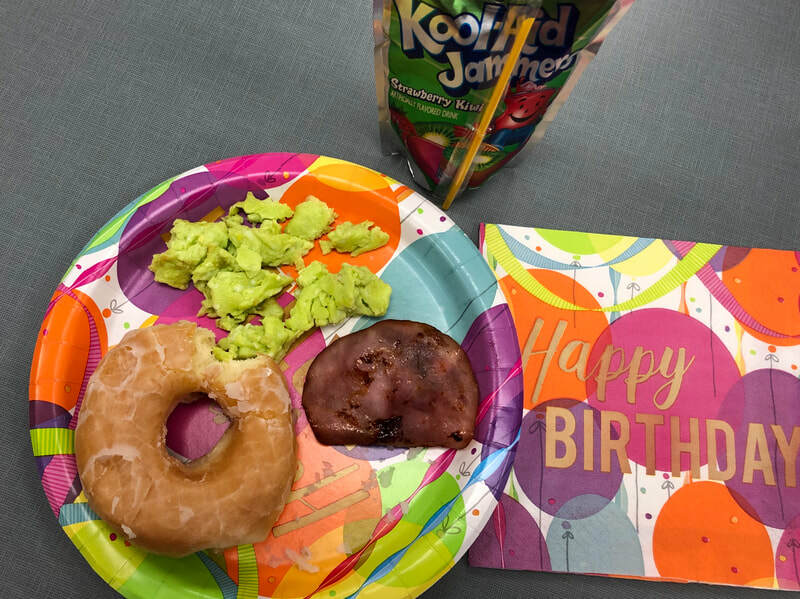 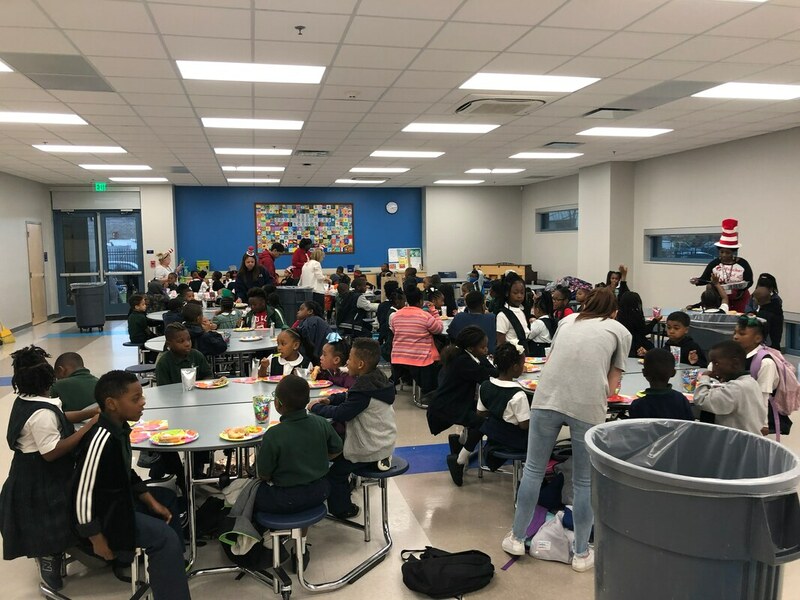 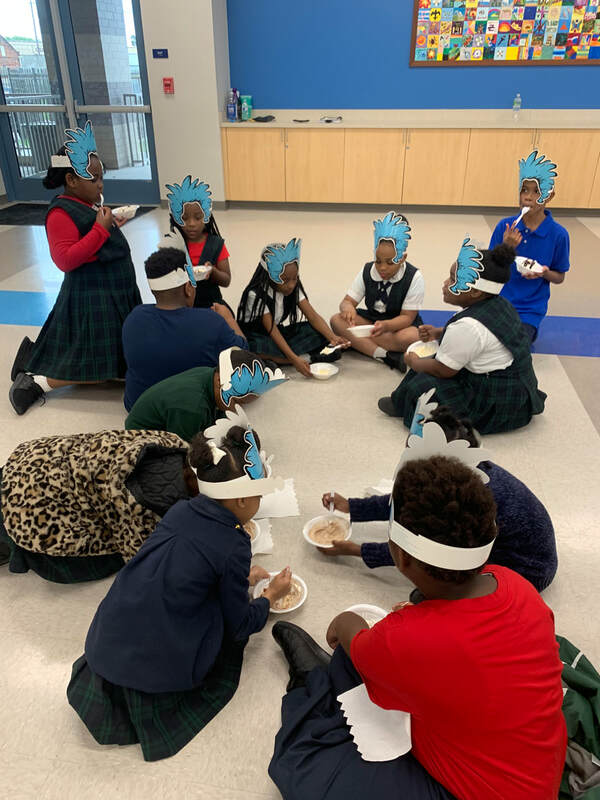 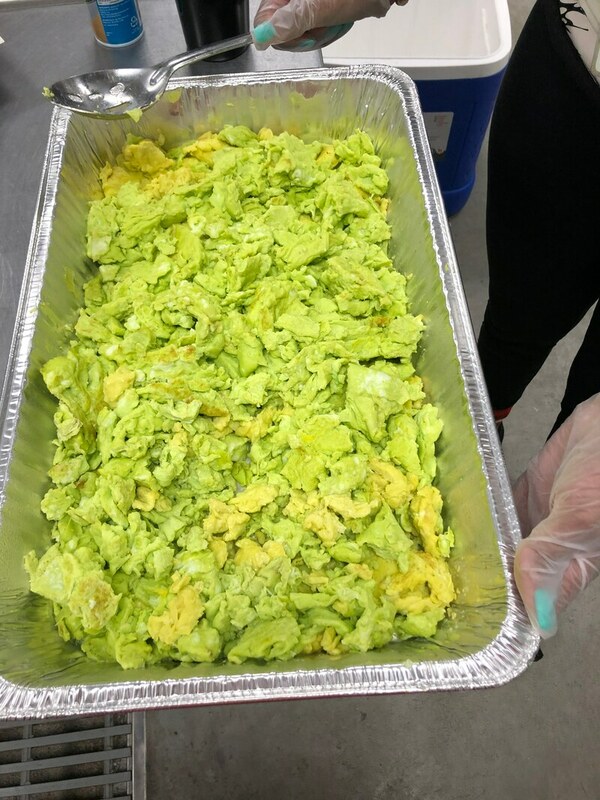 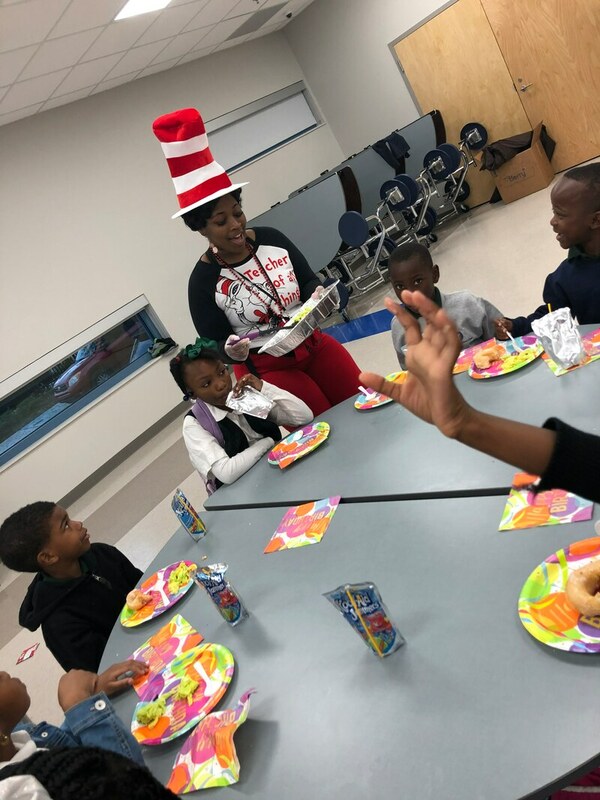 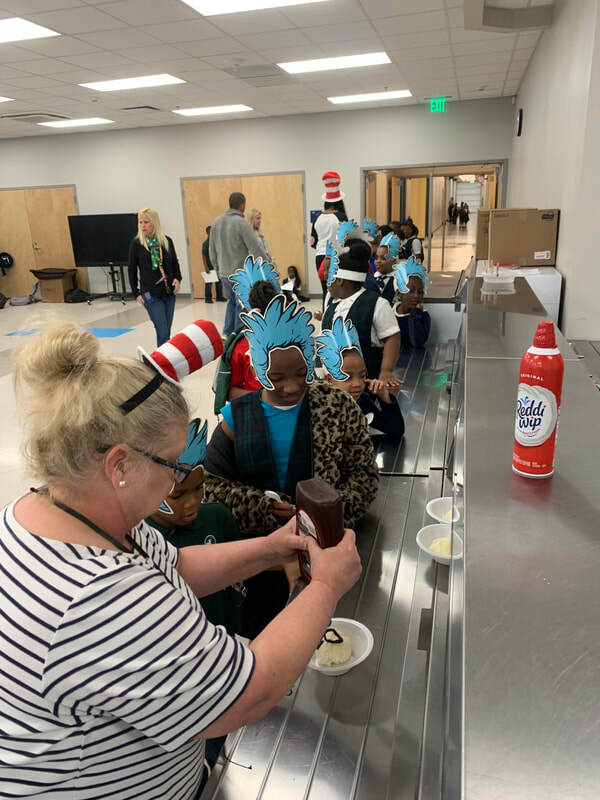 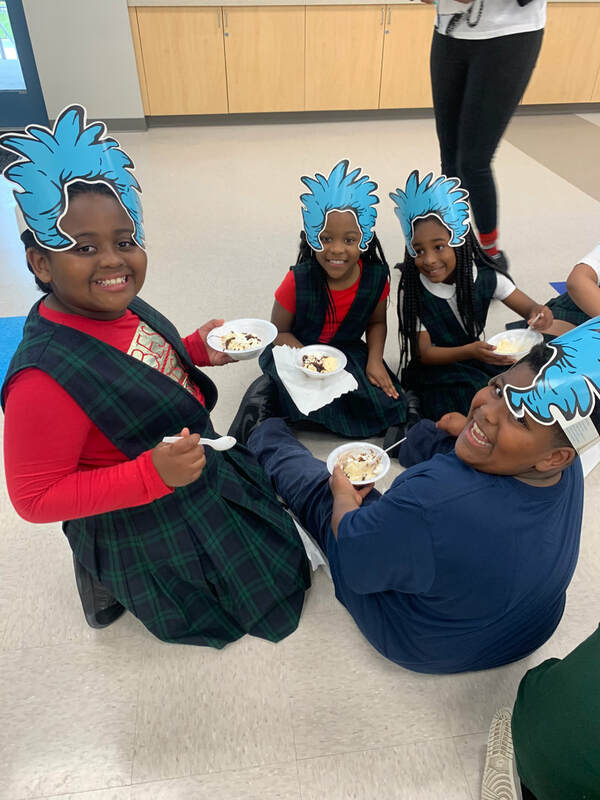 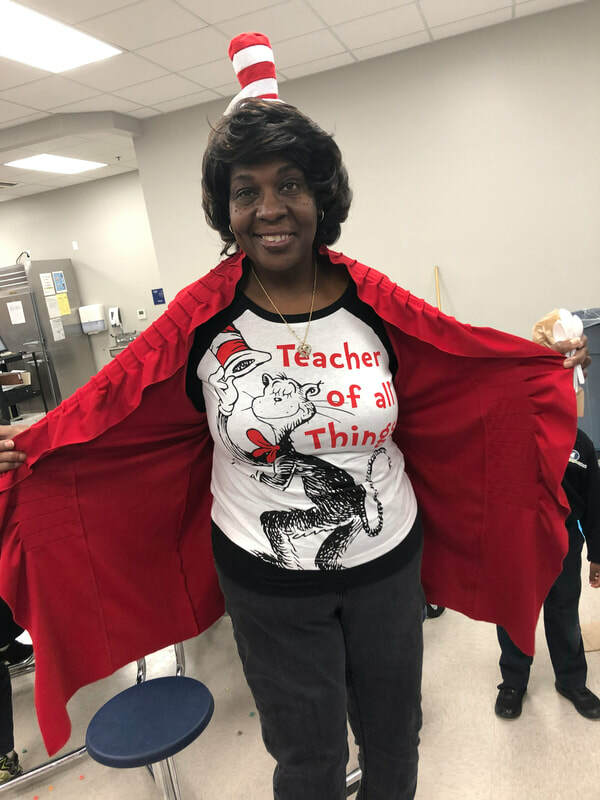 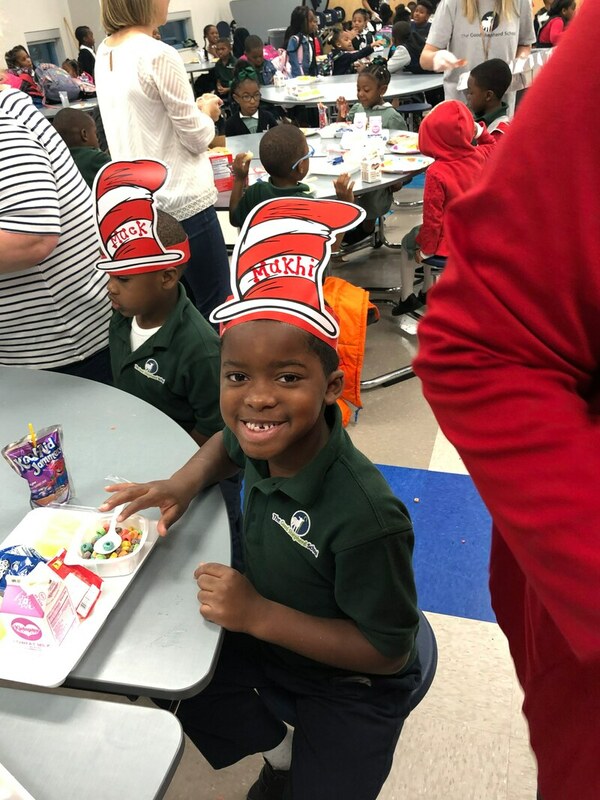 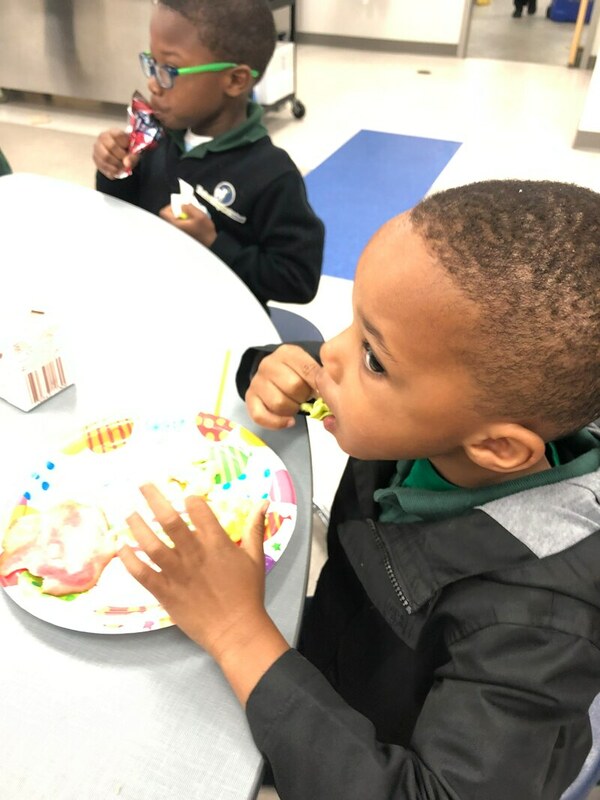 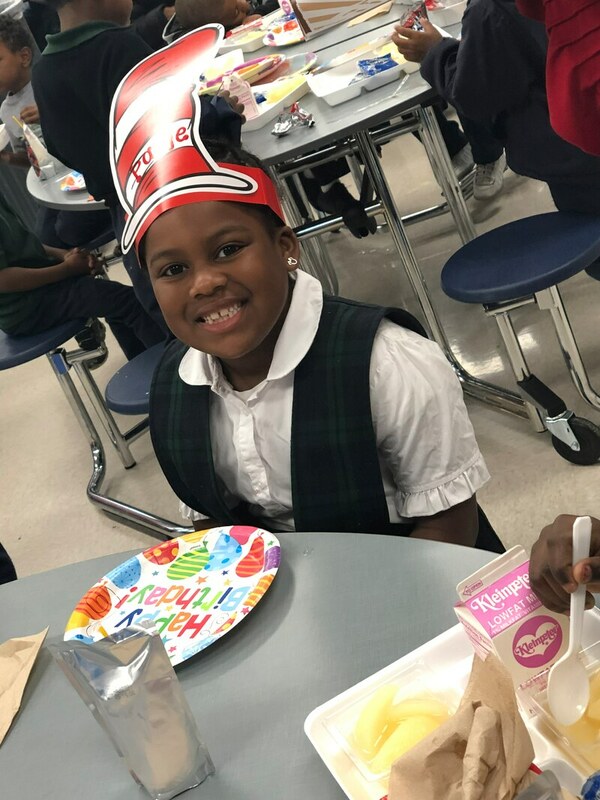 To cap off the celebration, teachers prepared a "green eggs and ham" breakfast and a sundae party at the end of the day. 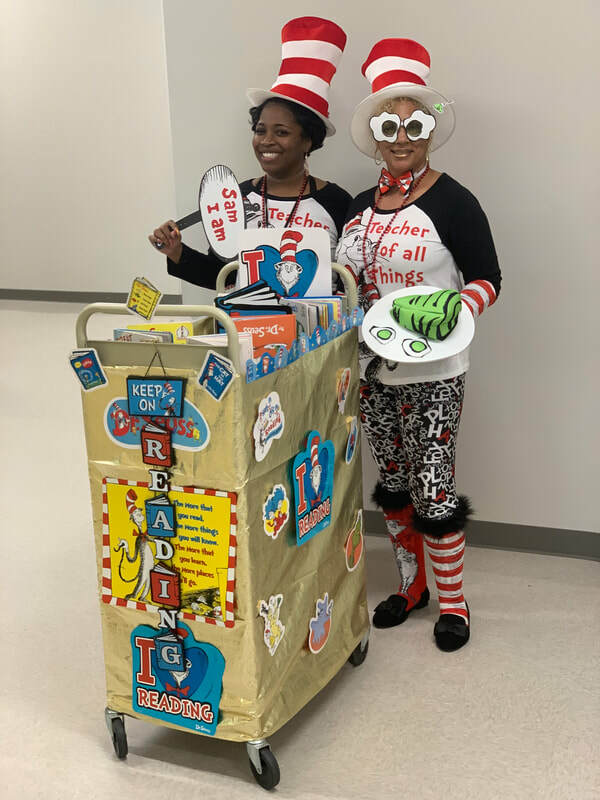 Teachers passed out goodie bags to the students filled with treats and some of the teachers even dressed in their finest Dr. Seuss garb. 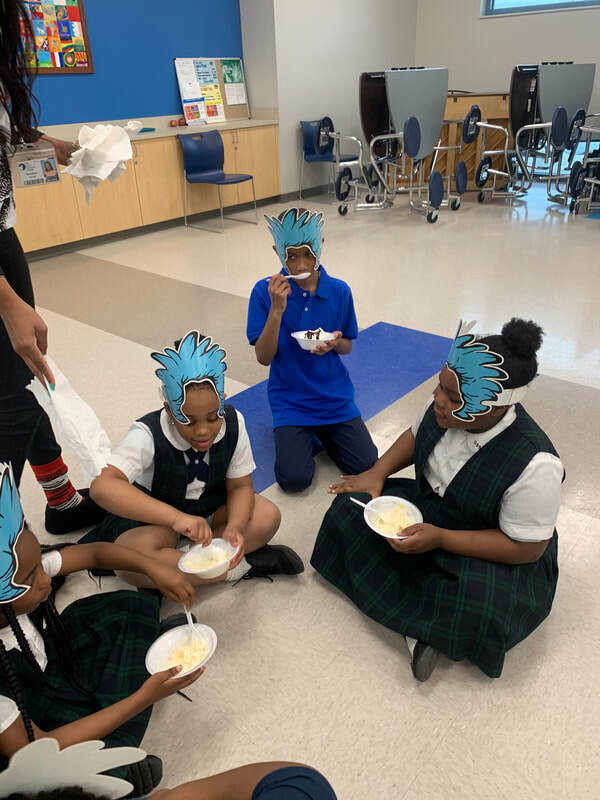 Thank you to all of the teachers who participated and to Ms. Jones for organizing the week.